Our friends Stu and Alice got hitched last weekend in Durham, NC. It was a proper country wedding complete with a barn, locally grown food and Soulja Boi. 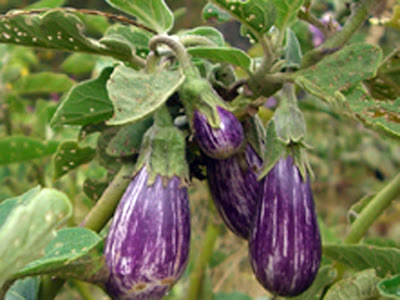 They have a farm called Bluebird on which they grow all sorts of vegetables like these Fairy Tale Eggplants. 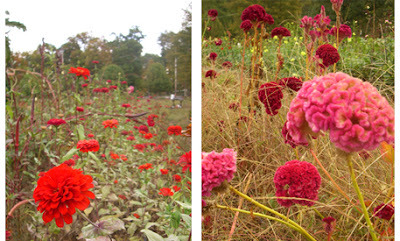 Alice's passion is growing flowers, and I was in awe of the variety and luck she has with a slew of different types: dahlias, zinnias, cockscomb, tuberose, cosmos, amaranthus, etc. 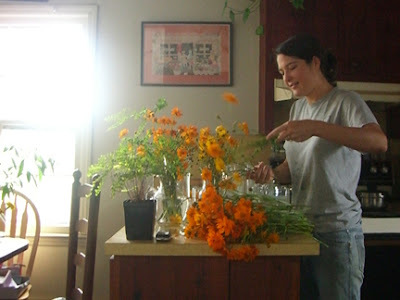 Naturally she arranged all the flowers for her own wedding - these here are buckets of yellow and orange cosmos -- gorgeous -- we rarely see colored cosmos in the NYC markets, usually only chocolate colored. 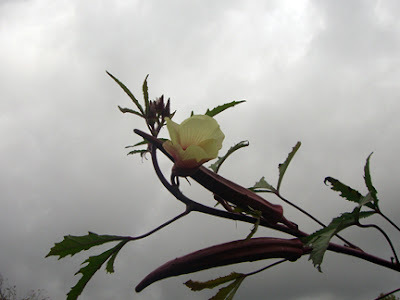 Eric and I wandered around their plot for a while googly-eyeing the giant okra which, despite their beautiful tropical blooms, I found to be a bit intimidating. 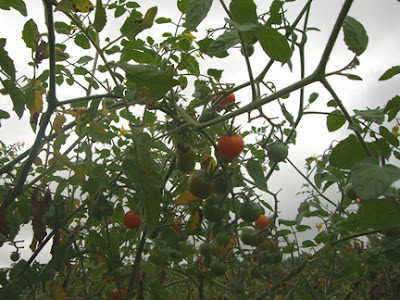 The Durham area is loaded with small farms, making for epic farmers markets which almost seem like idyllic tourist attractions for a new era. Unfortunately Durham (along with many south eastern states) is currently bearing the brunt of a major drought which many farmers say is the worst they've ever seen. The governor of North Carolina has now declared disaster areas in 85 of North Carolina's 100 counties. It is disturbing to consider the extreme weather patterns that have emerged in the past few years - and even more frustrating to watch Washington's lack of response to climate change - BUT here is something that really caught by eye. The Breakthrough is a think tank committed to changing the way we consider climate change. Their essay The Death of Environmentalism created a firestorm in 2004 by calling for policy makers and activists to curb their doom and gloom rhetoric. In essence, the authors argue that we need to shift our perspective on the global environmental crisis - stop thinking about the environment as an external it, but rather as a human dilemma that has to do with how we structure our societies. Speaking of societies, we drove 4 hours out of our way to stop in Blacksburg to visit the old stomping grounds at the corner of College Avenue and Draper Rd. 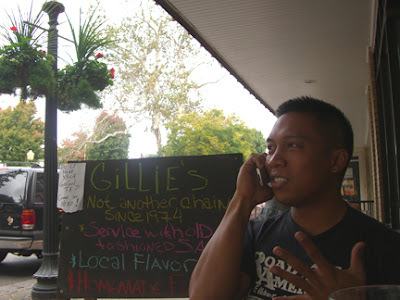 We paid a visit to Gillies and Bollos, chatted it up with Ranae and ate tofu reubens outside while watching the all-too-familiar local flavor go by. For more information on how to do the Soulja Boi dance click here.